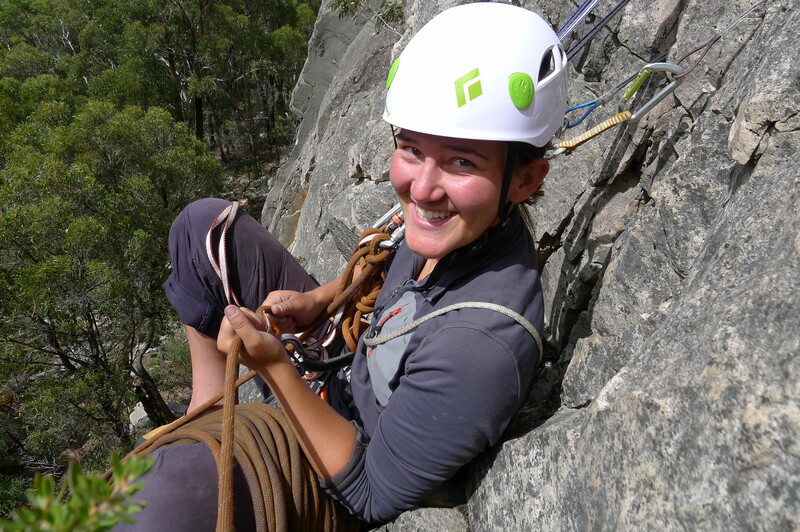 Here is your chance to visit one of the classic trad cliffs of Victorian climbing. 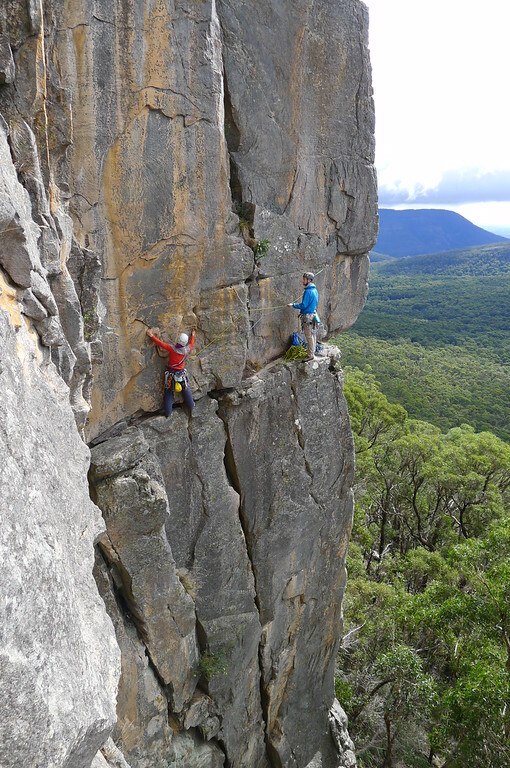 Mt Rosea is a significant cliff with a proud place in Victorian Climbing history. 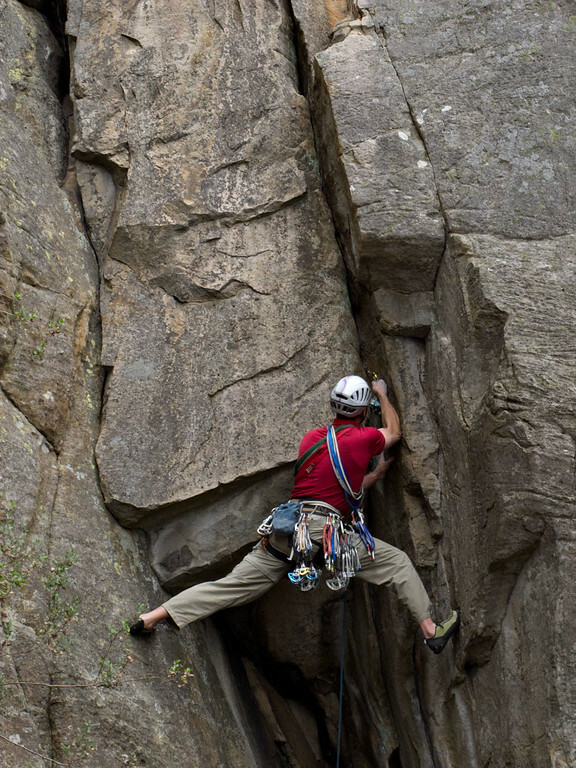 With a vertical height of between 90 and 120 metres, most climbs require from 3 to 5 pitches, even with 60 metre ropes. The cliff has a uniform steepness that makes climbs quite sustained and there are no really easy climbs here; there is no Tiptoe Ridge or Spiral Staircase. You need to be very comfortable leading grade 12-13 and the cliff really shines for those climbing between grades 16-22. In the terms of VCC Club Trips, you need to be an Advanced Climber. You should come away from the weekend with a healthy respect for the cliff, but confident that you are capable to explore it further yourself. Even though this trip is for Advanced climbers only, participant numbers on this trip will be limited. Please contact Amber, the Trip Leader, for more details and to secure your place on this trip. Photos were taken on the VCC Trip to Mt Rosea last year.